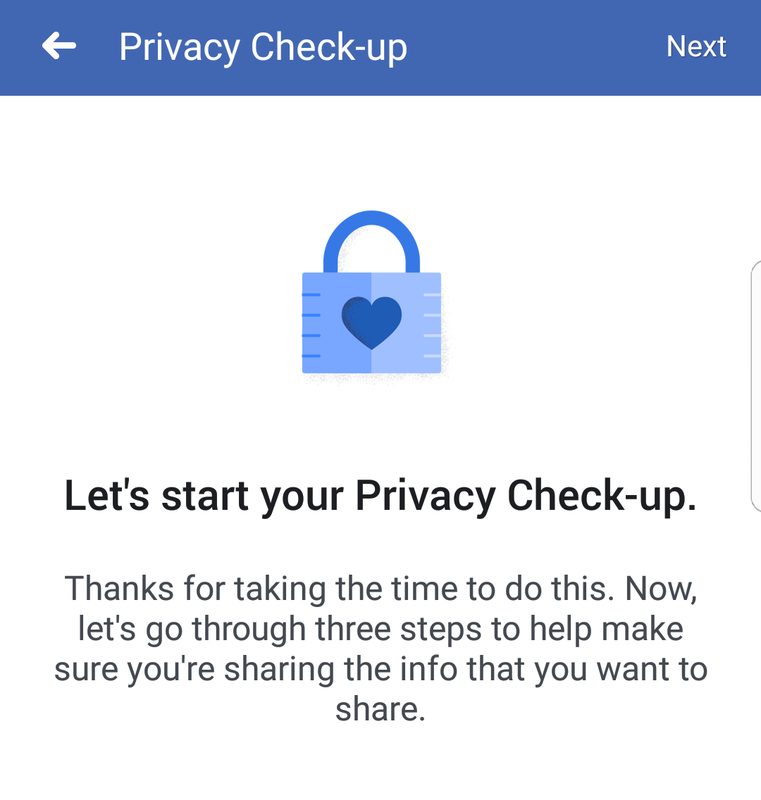 Facebook’s privacy problems have been all over the news recently. This may make you want to #deletefacebook, and indeed many people have. But for some, Facebook is a valuable means of staying in touch with friends and family. Making the break can be especially hard for expats living abroad. 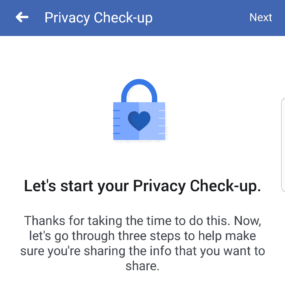 If you like using Facebook but are worried for your privacy, then there are some simple things you can do to protect yourself. Navigate to your App Settings page – or if you’re logged in on the device you’re reading this on, you can click here. You’ll see a list of apps that have previously asked for your permission to link to your account. These could include quizzes and games. Any that you don’t explicitly trust or recognise, remove. 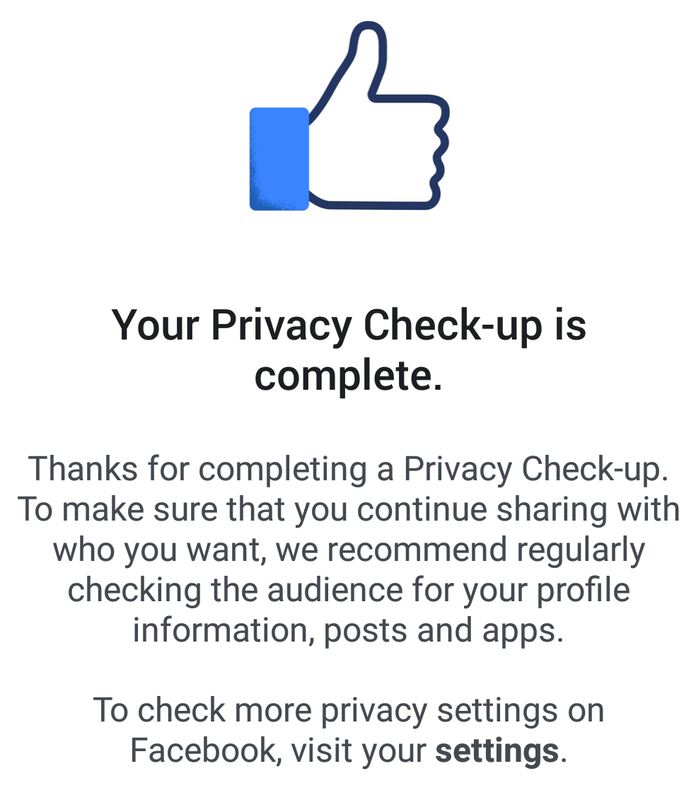 Some of Facebook’s privacy problems are due to other, dishonest users. Read about avoiding scams on Facebook in our blog here. 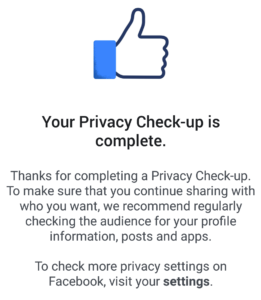 You may have already gotten a notification asking you to review your security info, headlined ‘Protecting your information’. Read through the questions carefully and refuse permission for any information that you don’t want saved or passed on.